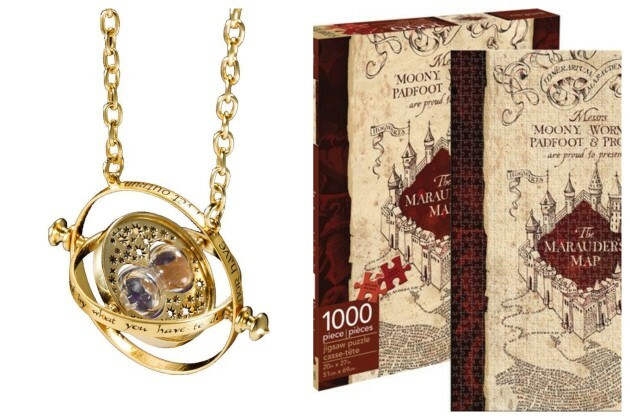 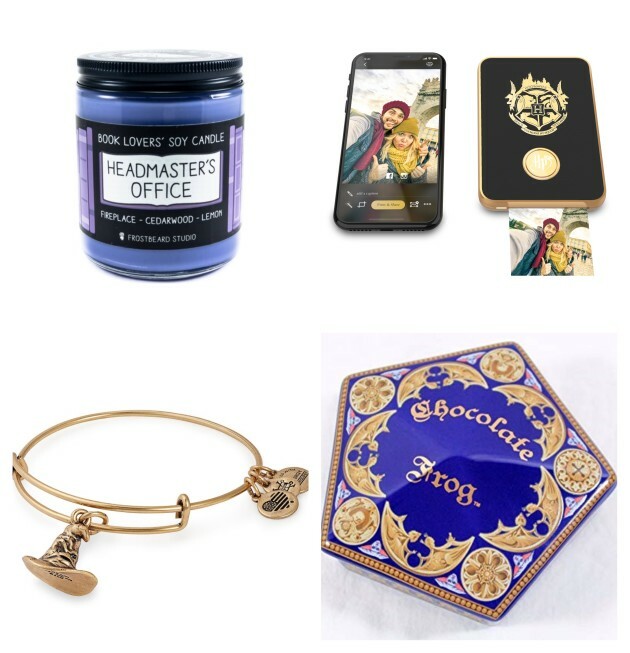 This Harry Potter Gift Guide is perfect for magic-loving muggles | SHEmazing! 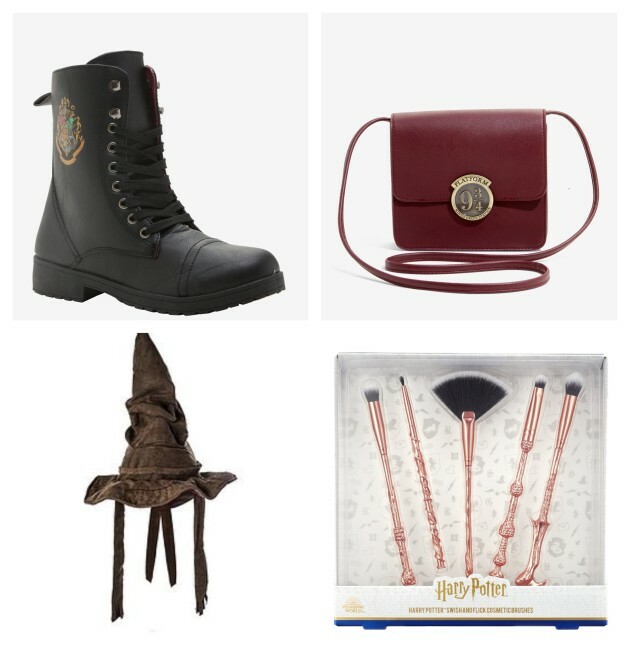 As a self-confessed Harry Potter addict, these pressies are literally my dream. 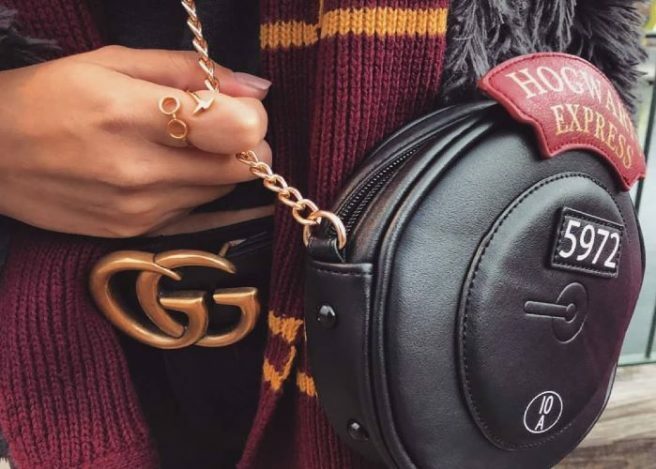 Christmas to Potter fans is sitting back in front of a roaring firre, sipping on a Butterbeer, after a snowy afternoon pottering around Hogsmeade. 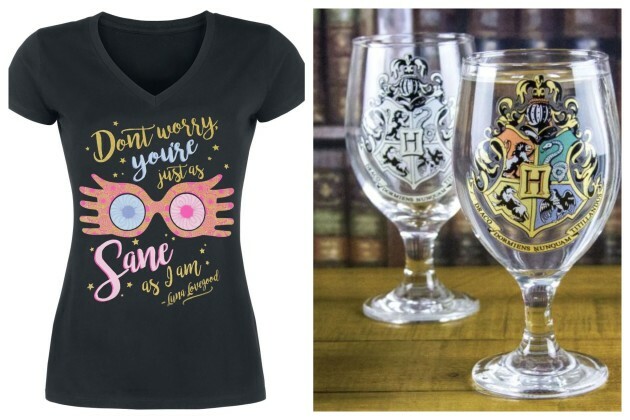 And we're sure that everyone has a Potterhead friend/sibling/boyf/girlf/colleague – so what better present to get them then something inspired by the Wizarding world? 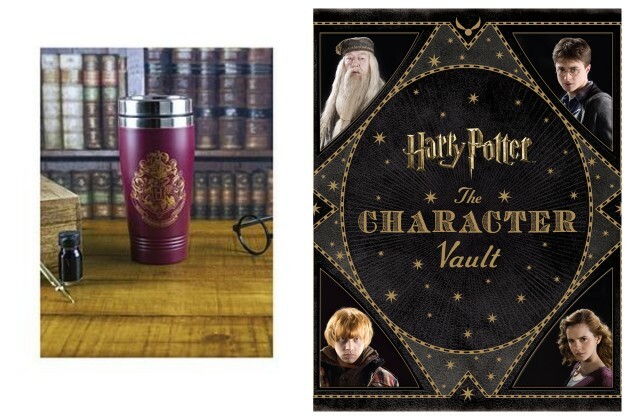 We've gathered a few gorgeous gift ideas that Harry Potter fans will be delighted to unwrap this Christmas…you're welcome. 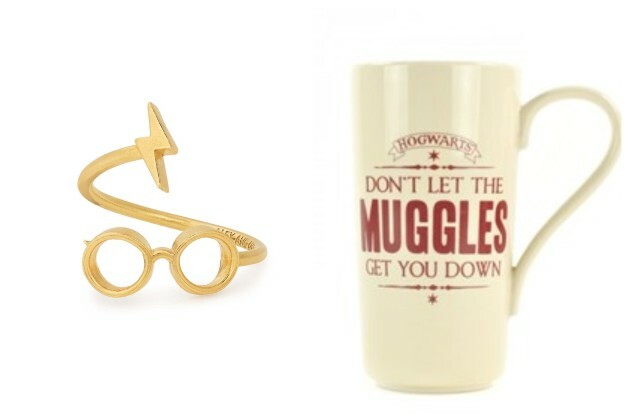 Whatever you choose to get, you can be sure that any Harry Potter fans will be riddikukus-ly happy.